The United States chided Russia for sending missiles to the Syrian government as plans for a peace conference promoted by Washington and Moscow were hit by diplomatic rifts over its scope and purpose. But the divisions among world powers that have prevented a coordinated resolution were also again on display, just 10 days after Russia and the United States agreed to bury differences and push for an urgent international conference to end the war. The most senior U.S. military officer, General Martin Dempsey, described Russia's recent delivery of anti-ship missiles to Assad as "ill-timed and very unfortunate" and risked prolonging a war which has already killed more than 80,000 Syrians and which the U.N. said had driven 1.5 million abroad. 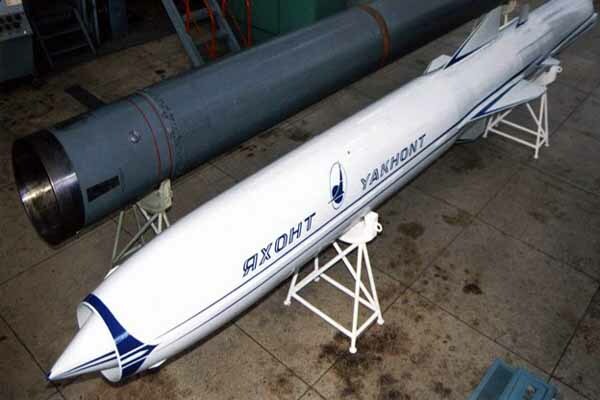 While not responding directly to U.S. assertions that it had sent Yakhont missiles, a spokesman for President Vladimir Putin said Russia would honour contracts to supply Syria, which has been a customer for Moscow's weaponry since the Cold War. "It's at the very least an unfortunate decision that will embolden the regime and prolong the suffering," Dempsey, the chairman of the Joint Chiefs of Staff, told reporters. The missiles Russia recently delivered have advanced radar that makes them more effective against ships, The New York Times reported Friday, quoting US officials who are familiar with classified intelligence reports. At the same press briefing, Secretary of Defence Chuck Hagel said a primary reason for US Secretary of State John Kerry's recent trip to Moscow was to talk with President Vladimir Putin and Foreign Minister Sergei Lavrov about Syria and finding common ground. Kerry has indicated that he raised the issue of Russian arms deliveries to Syria during his recent visit to Moscow. The US has "made it crystal clear" that it would prefer Russia not supplying assistance to the regime, he said. "What's happening there, everybody knows, is very, very dangerous. And what we don't want to see happen, the Russians don't want to see happen, is for Syria to erupt to the point where we may well find a regional war in the Middle East," Hagel said. But highlighting the diplomatic conundrum it poses, France spelled out explicitly on Friday that it would oppose any meeting if Assad's regional ally Iran were invited - contrary to the Russian position that Tehran should be part of a solution.